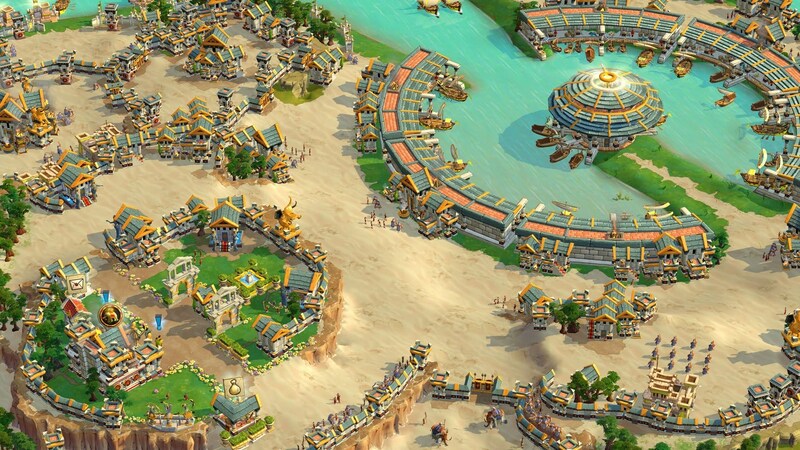 5 Games like Age of Empires to fill your RTS needs! Looking for games like Age of Empires? We present 5 choices for your RTS needs.